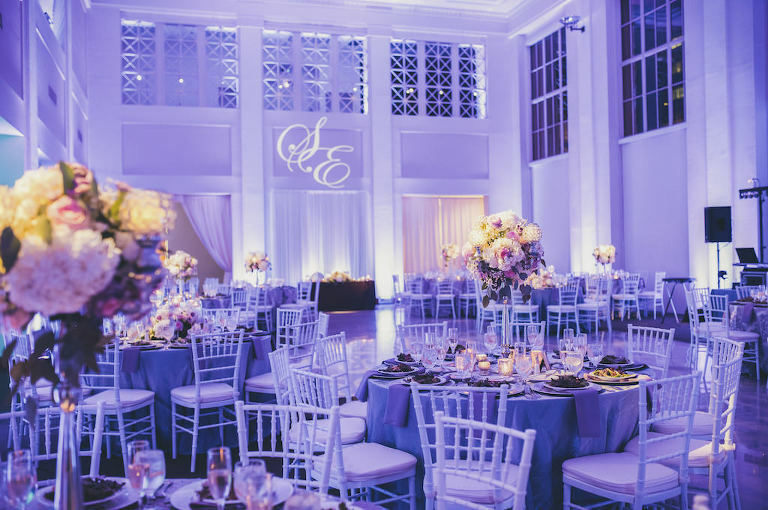 One of our favorite parts of the wedding is getting that first glimpse of the reception room, because you can literally do anything with the right vendors and designers in place. 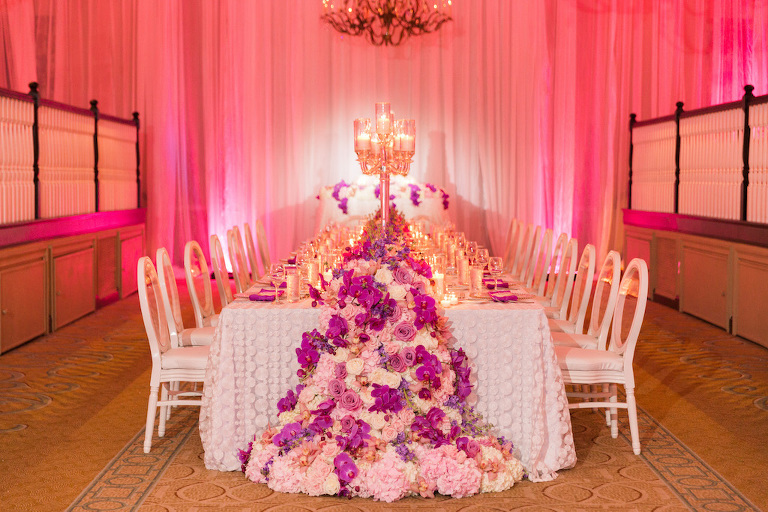 From transforming a blank canvas into a modern and romantic space to adding a luxurious table runner full of lush flowers and suspending florals from the ceiling, these Tampa Bay wedding receptions from 2018 were unforgettable. 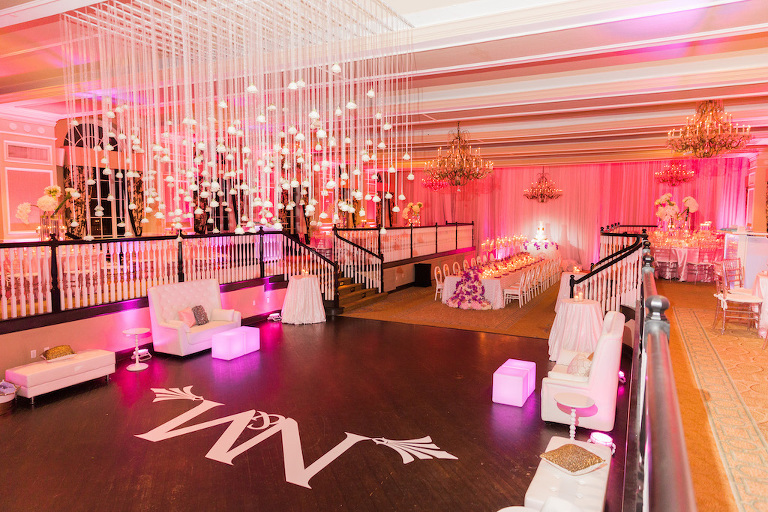 “There were so many elements that we loved about The Vault, from the moment we walked in: its floor-to-ceiling windows, elegant architecture and contemporary feel. However it was without a doubt the venue’s previous history that sealed the deal for us. 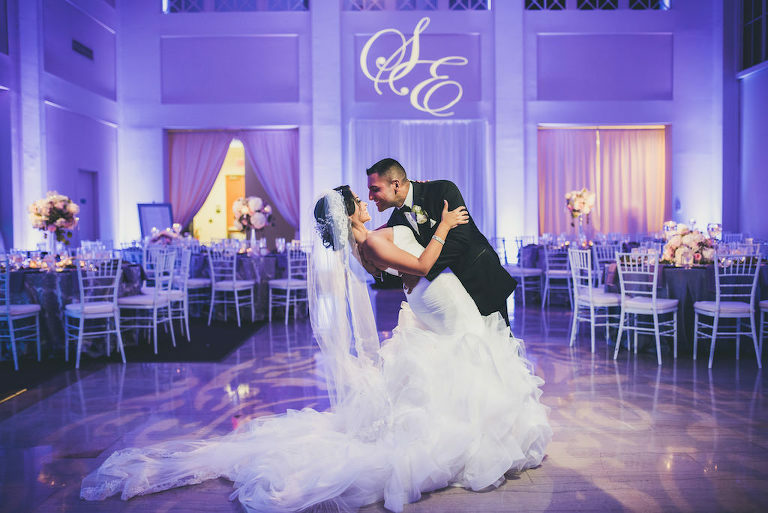 We learned The Vault had originally been the National Exchange Bank, which we knew was the perfect venue to celebrate our big day, given that both Erik and I work in the banking and finance field,” the bride shared. Send me pricing and availability for the Hilton Tampa Downtown. Send me pricing and availability for the Innisbrook Golf & Spa Resort. Innisbrook Golf & Spa Resort will contact you shortly! Send me pricing and availability for the Hilton Clearwater Beach.